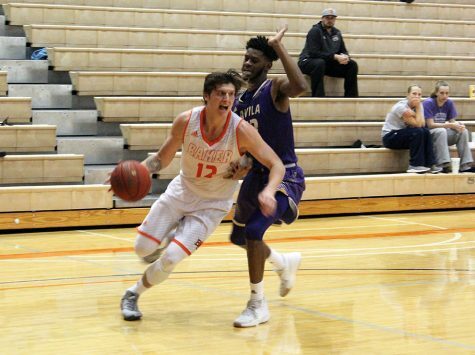 Two possessions or fewer have decided the last five games for the Baker University men’s basketball team. 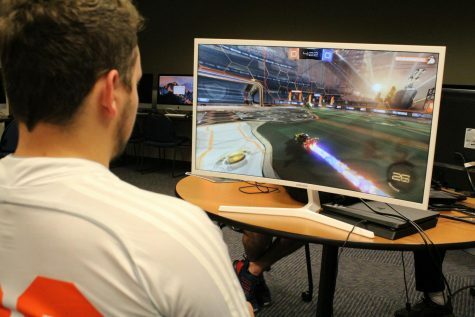 However, the Wildcats ended on the wrong side of the scoreboard during each of those contests. 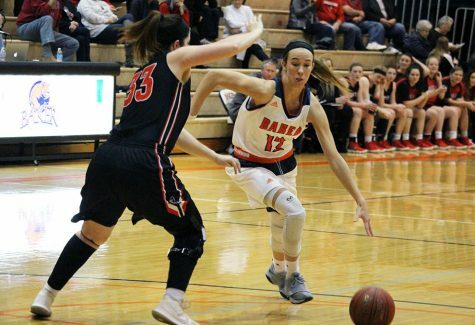 Baker was unable to snap its six-game losing streak this week, falling to Peru State College by one point on Thursday and to Missouri Valley College by six on Saturday. The Wildcats shot 70 percent from behind the arc against PSC, but 17 second-chance points allowed the Bobcats to slip past Baker 68-67 in Peru, Neb. Junior EJ Carter led the Wildcats with 14 points and seven rebounds. 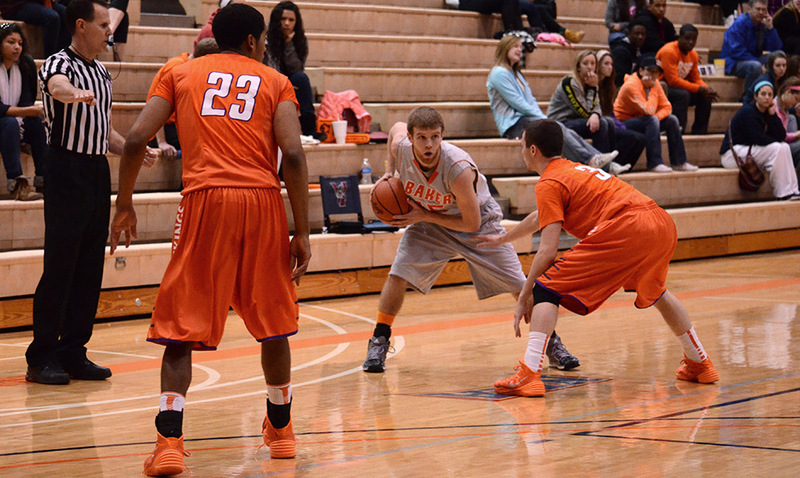 Senior Todd Johnston followed closely behind with 13 points. 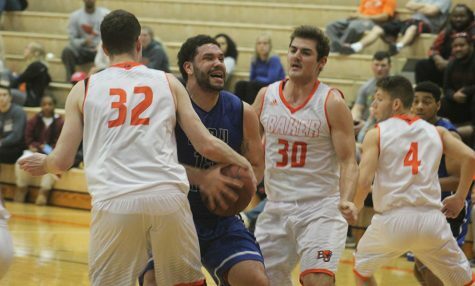 Baker’s defense struggled to contain Peru State’s starters in the conference matchup as four scored in double-figures, and the five combined for 64 of the Bobcats’ 68 points. On Saturday, BU scored 29 points off the bench, but it was not enough to overcome Missouri Valley in the 73-67 loss. 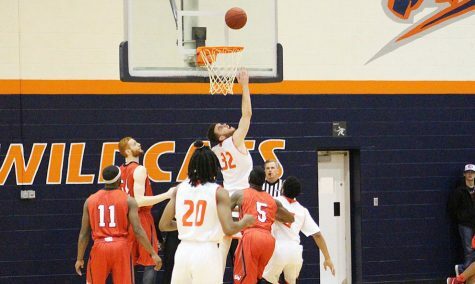 The Wildcats fought off a 12-point deficit, led once again by the play of Carter. The 6-foot-4 inch guard, who leads BU in scoring and rebounds this season, posted 18 points and eight boards against the Vikings. Johnston also chipped in 13 points for the second straight game. 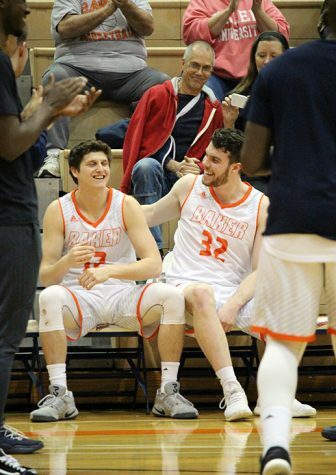 The Wildcats are now 8-12 on the season and 2-7 in the Heart of America Athletic Conference. BU will look for its first win since Jan. 4 on Thursday against rival MidAmerica Nazarene University. 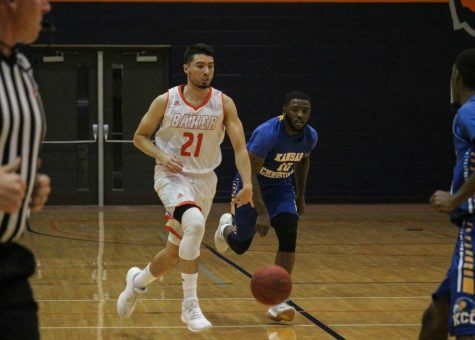 Baker defeated the Pioneers in Collins Center earlier this season, handing MNU a 90-85 loss. 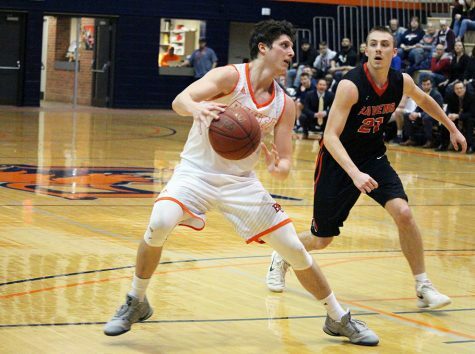 The 13-8 Pioneers have lost just one game at home, but BU will attempt to complete a season sweep of MNU at 7:30 p.m. on Thursday in Olathe.